Vietnam and Cambodia may boast uniquely fascinating cultures, but experiencing both of two countries in a journey highlights the natural beauty, cultural charm and local life. Exploring the diversity of famous places in these countries promises an unforgettable experience. Travel Sense Asia offers the best Vietnam Cambodia package in 7 days includes the famous destinations in Southern Vietnam and the particular destinations in Cambodia country. Before coming to these two countries, you need to prepare the visa and passport on time. You can call for us to have a consultant from this step. Saigon is known as the business and financial city of Vietnam, which is accumulated history going back hundreds of year. Another destination in Southern region is Mekong Delta. If you have a more free-day, you should spend 2 days to catch up the culture and life of local people. Ho Chi Minh City is now the most populated city in Vietnam. Modern office, style pagodas, and traditional food appear along the street, create a dynamic urban area in a very special sense. You will spend full day discovering the most attractive sites in Ho Chi Minh, which will help you to learn about the history and also the culture of this land. Notre Dame Cathedral (Duc Ba church), which is considered the symbol of this dynamic city, is located in the downtown of Ho Chi Minh and reaches a height of up to 60 meters. For long years, Duc Ba church is a famous age-long cathedral in Southern region. Following the French structure, it is a wonderful building situated in the Paris Square in Saigon downtown. Next, the Central Post Office is one of the oldest buildings in Saigon, which has long been the busiest post office in Vietnam. The Post Office is also one of Ho Chi Minh tourist attractions by it offers all types of the postal services such as selling postcards, stamps with cheaper prices and mailing. Especially, foreigners completely use the money exchange service in there. The Reunification Palace, whose architecture is a blend of traditional ritual and modern architecture, typical of the 60s’. However, the design of the complex is not as appealing to tourists as all the historical events related to this building. Independence Palace and War Remnants Museum are two historical places accumulated of symbols in the war for veterans. Independence Palace was built for a long time but it has just changed since 1975 the name like that when the big event happens the successive South Vietnamese president. In the construction, the Independence Palace includes tunnels, telecommunications center, and a war room. The war command room will be set up maps on its walls and equipment. And the War Remnants Museum is well-known as the exhibition relating to the American phase, which is the house for displaying War Crimes of American Imperialism. 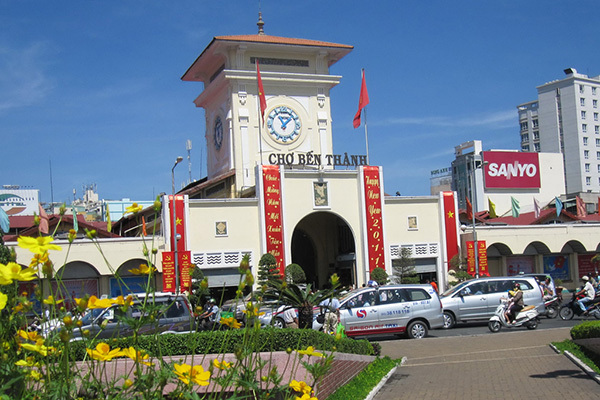 Ben Thanh market in district one is a great place to find local handicrafts, branded goods, Vietnamese art and other souvenirs. However, you should bargain the price of goods you want. There are the popular products in Ben Thanh market such as clothes, textiles, luggage, watches and an assortment of electronic goods. Here, you will find eating stalls inside the market where you can get a taste of traditional foods and drinks. Of course, Ben Thanh market is the place you should not miss as it has a lot of delicious foods like spices, nuts, meat and local fruits. Cu Chi tunnels complex is one of the best things to do in Saigon in 3 days, where is to discover Can Gio. Coming here, you have a chance to explore the system of tunnels being famous from the win a war. And it helps you to know how it works the destructive power of the bomb was attacked in the American military. The villages of Cu Chi have been decorated with numerous honorific awards by the government so this place is one of the most historical places. Mekong Delta is called as the ‘rice bowl’ of Vietnam, the delta is carpeted in a dizzying variety of greens. Coming here, you shouldn’t miss the floating market and some historical destinations. For example, Cai Rang Floating Market is open all day but it is crowded from sunrise to about 9:00 a.m. 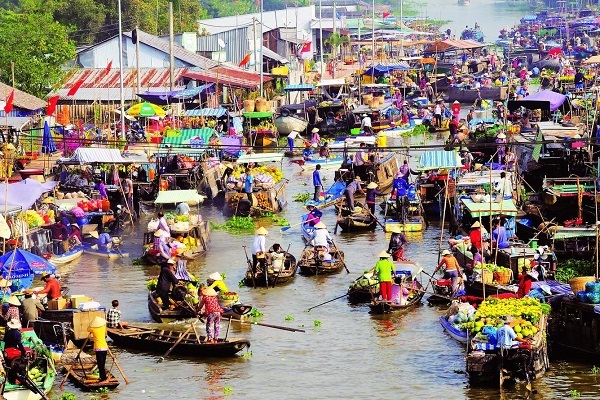 Approaching Cai Rang floating market, you can reappear the selling activities in the past by using a traditional “offering pole” for exchanging consumer goods. Hundreds of boats created from the dawn till before noon make the area extraordinary dynamic and the water surface colorful with numerous tropical fruits. The waterway becomes a maze of hundreds of boats packed with local fruits such as mango, bananas, papaya, pineapple, and even smuggled goods. Take in the beautiful scenery and the daily life in Mekong River, you will meet the friendly local people and experience how to pass a “Monkey bridge” which is built by only one stem of bamboo. It is a difficult experience in the trip. Or you can through the river by the canals, it will be easier and safer. Chau Doc is placed the visitor can come to and visiting some fish farms and Cham Minority Village and the exit out by waterway to Cambodia. 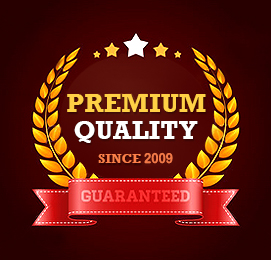 To have more experience, one suggestion for you is to take a motorboat on the trip. Cham villages have a mosque superficial, majestic, sparkling in the morning sunlight or sunset. Houses also have the type of unusual architecture with decorative patterns and decoration in houses. Appearing for a moment on the door railing are beautiful young girls sitting to spin or weave brocade under the floor. In particular, Cham women are very beautiful when they wear traditional clothes. You can try wearing them to take photograph. It is more fanciful. A comprehensive budget travel guide to Cambodia with tips and advice on things to see and do, ways to save money, where to stay, and cost information. Important things to keep in mind when you travel to Cambodia. Phnom Penh is the vibrant bustling capital of Cambodia which is one of the attractive destinations in Vietnam Cambodia Package. Situated at the confluence of three rivers, the mighty Mekong, the Bassac and the great Tonle Sap, what was once considered the ‘Gem’ of Indochina. 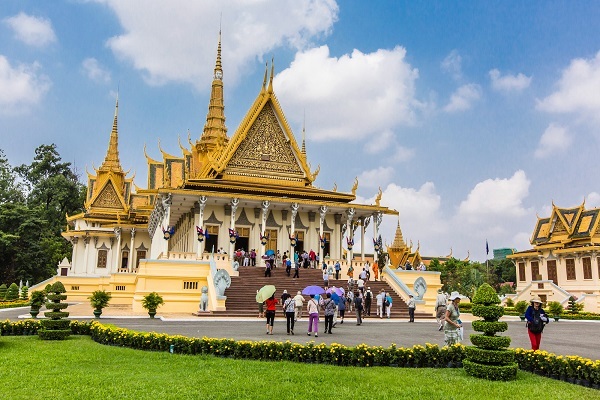 In the history, the Royal Palace in Phnom Penh was constructed to serve as the residence of the King of Cambodia, his family and foreign dignitaries. This place is considered as a venue for the performance of court ceremony and ritual and as a symbol of the Kingdom. Next, located in the southern portion of the Royal Palace complex, Wat Preah Keo Morakot is called Silver Pagoda. The pagoda was formerly known as Wat Uborsoth Rotannaram because it is where the King worshiped, prayed and practiced every Buddhist Silas Day. The National Museum of Arts is the country’s largest archeological and cultural history museum. It enables you to have a glimpse into the cultural side of Cambodian history dating back to the 4th century. Siem Reap province is located in Northwest Cambodia. 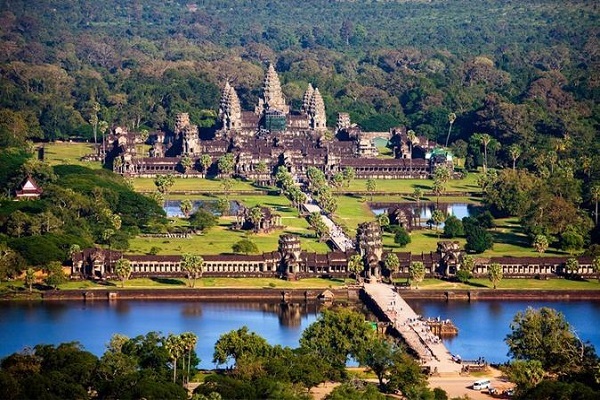 After many years, the Angkor Archaeological Park is voted as a World Heritage Site by UNESCO. It encompasses dozens of historical temple such as Bayon, Banteay Srei, and Angkor Wat. In this list, the Angkor is one of the top tourist attractions in Cambodia as it is the closest city to the world famous temples of Angkor. This huge and ancient temple features the remains of the famous Khmer Empire. Starting with the magnificent Angkor Wat, which is the largest Khmer temple and finest example of Angkorian art and architecture. It said that this temple proceeds to Angkor Thom’s imposing South Gate with the four serenely smiling. Next, you shouldn’t miss Bayon temple, the Elephant Terrace and the Terrace of the Leper King. These temples have many traditional elements of Buddhist temples, but the integration of elements of Hindu cosmology into its ornamental carvings sets it apart. During the Angkor period, the West Baray Lake is Cambodia’s largest Baray, formerly used as a water reservoir. Phnom Kulen National Park is the awesome park for anyone who is looking to explore the wildlife of Cambodia. It is located roughly 45 kilometers from Siem Reap, so it offers a refreshing change of scenery. The Tonle Sap Lake is the most attractive place in Cambodia as it is a huge dumbbell- shaped the body of water stretching across the northwest of the country. You will take a short walk through a tranquil Siem Reap neighborhood to discover the local way of life. Next, you will transfer to Tonle Sap Lake to board a local boat for a cruise through the floating villages. The Tonle Sap Lake is the most prominent feature on the map of Cambodia which is a huge dumbbell- shaped the body of water stretching across the northwest of the country. Moreover, this is the second largest freshwater lake in the world. Take a tour by boat to see floating houses, floating schools, and even a floating hospital. Ending the Southern Vietnam Cambodia Package in a week, we believe that with a guide tour, you will enjoy the unforgettable trip in these countries.